Directed by Boaz Yakin. With Denzel Washington, Will Patton, Wood Harris, Ryan Hurst. 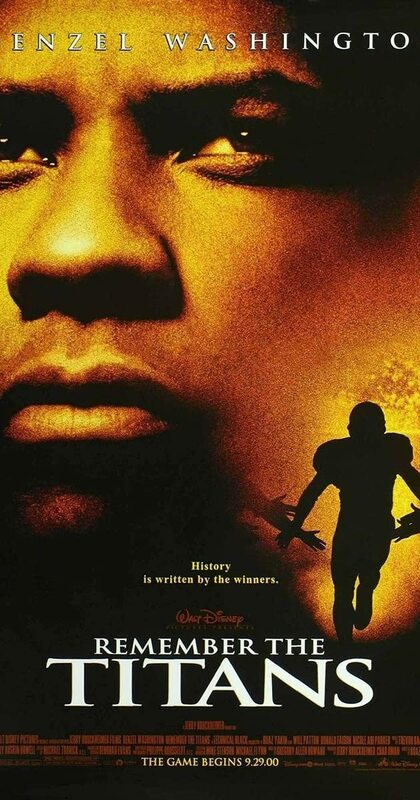 The true story of a newly appointed African-American coach and his high school team on their first season as a racially integrated unit.